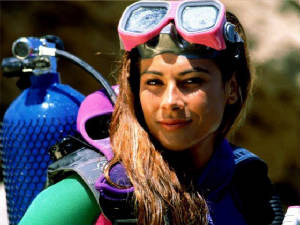 enjoyment, adventure, and fun of the scuba diver. 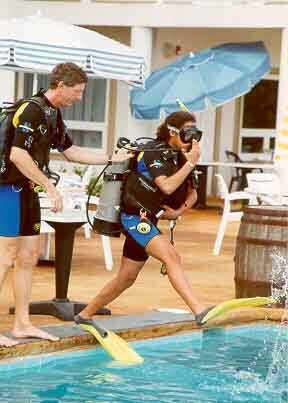 online scuba training and education. 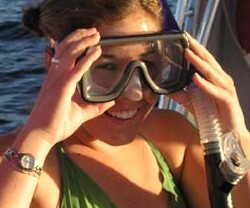 World Wide Scuba Referral program. or start with us and finish with another agency. 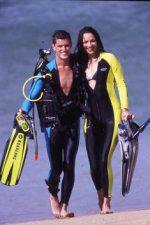 We are interested only in the pleasure and enjoyment of the diver. Click here for a list of Recommended Dive Shops. and a lifetime of adventure! experience new friends that think like you!